Classic SYF design in a 3" round patch. can be ironed or sewn on. Looks great on a jacket or backpack. 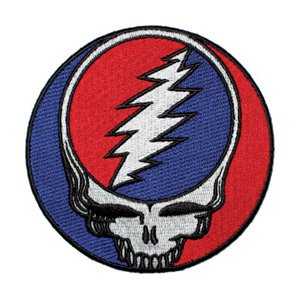 Officially Grateful Dead licensed merchandise.